This way, everyone will know how much you spent. Or perhaps not. Plenty of tech companies “borrow” from Apple’s designs when it comes to new products, but it’s relatively rare for other industries to play copycat. A Swiss watch company, however, is making an exception to the rule. 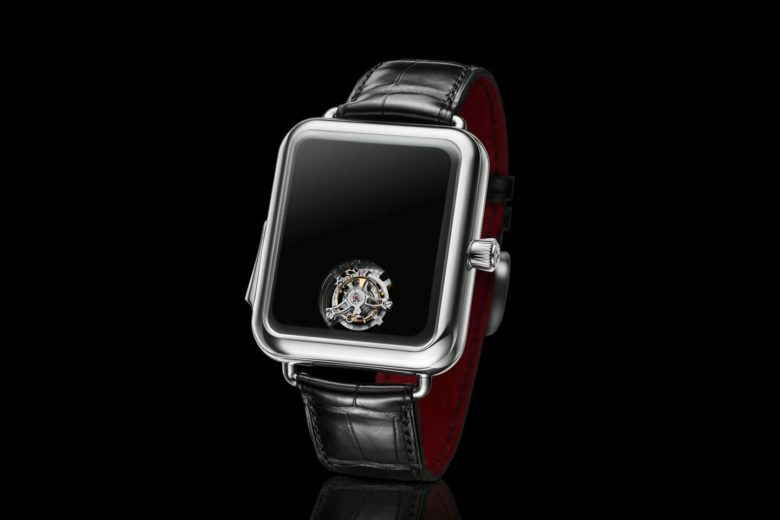 The Swiss Alp Watch Concept Black from H Moser & Cie offers a hands-free Swiss watch that bears more than a passing resemblance to the Apple Watch. The watch was on display at the SIHH watch fair in Geneva. It boasts a very familiar dark rectangular form factor, supposed to look like a certain smartwatch in standby mode. The insides look a bit different to the Apple Watch. But don’t think that this is one of those examples of a Swiss watchmaker incorporating smartwatch tech into its classic watch lineup. 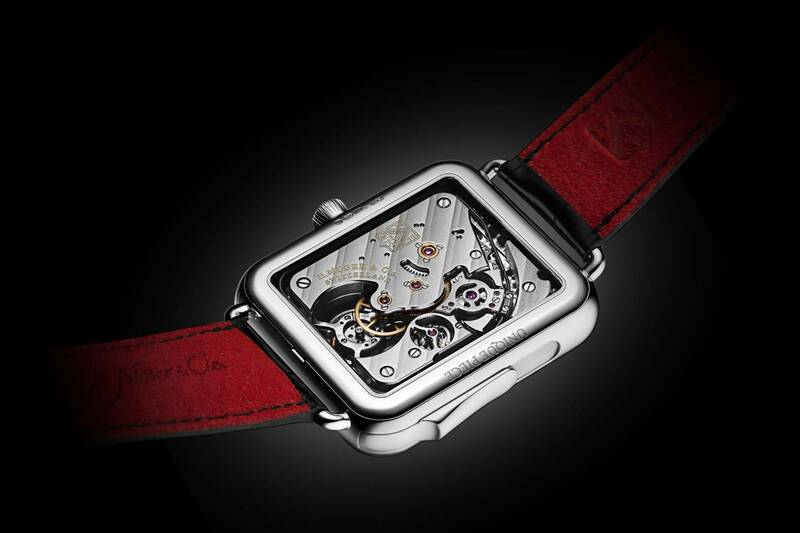 This is very much a high-end traditional Swiss watch, with no screen, apps or anything else. All of this comes, unsurprisingly, at a cost. The platinum Swiss Alp Watch Concept Black will retail for more than $350,000. While it’s not the first time that H Moser has created an Apple Watch-inspired timepiece (check out our review of a *cough* more affordable $27,000 version — with hands — here), it’s certainly the priciest we’ve seen. And, somewhat ironically, the one that looks the most like the far cheaper Apple Watch.